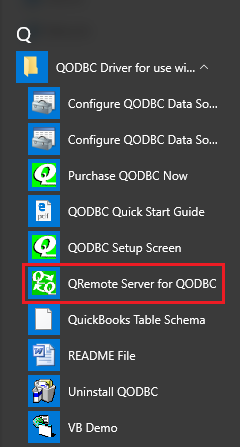 Please make sure QRemote Server is running. You can find QRemote Server running in System Tray. 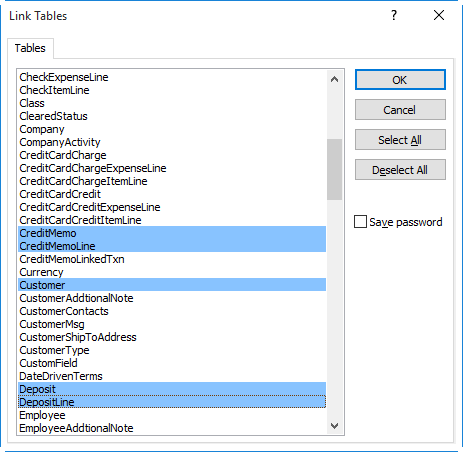 You could directly extract QuickBooks records into this table. 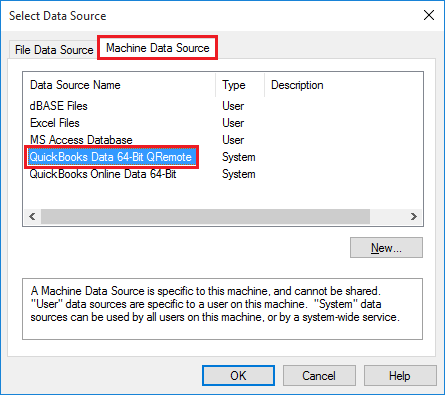 But in this article, we are going to show you how to build a linked table to access QuickBooks. 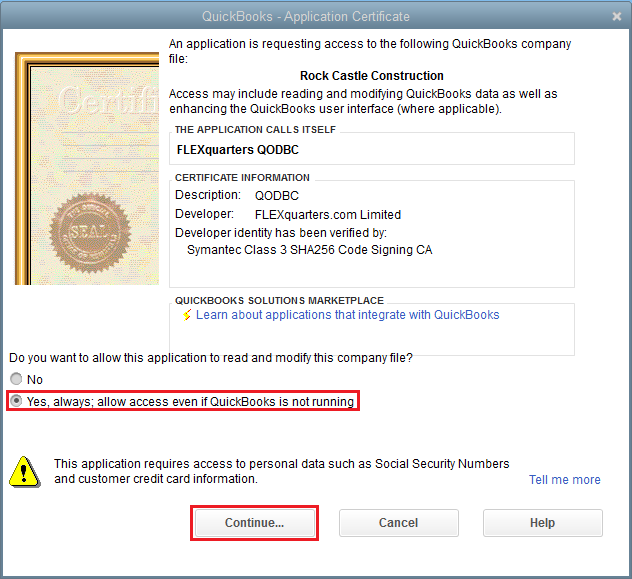 NOTE: QODBC Online users, Please select "QuickBooks Online Data 64-bit" instead of "QuickBooks Data 64-bit QRemote". 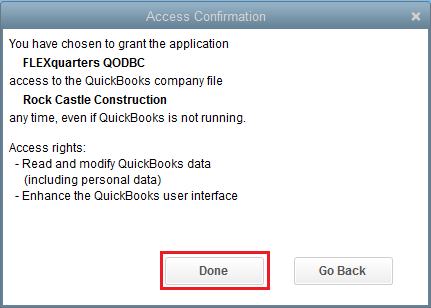 QODBC POS users, Please select "QuickBooks POS Data 64-bit" instead of "QuickBooks Data 64-bit QRemote". 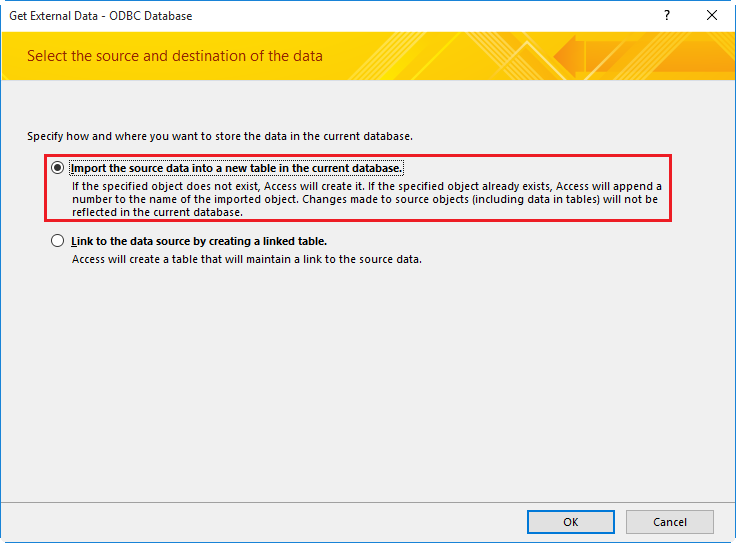 Once the connection is built, Access will return a list of available tables in Select Tables window. 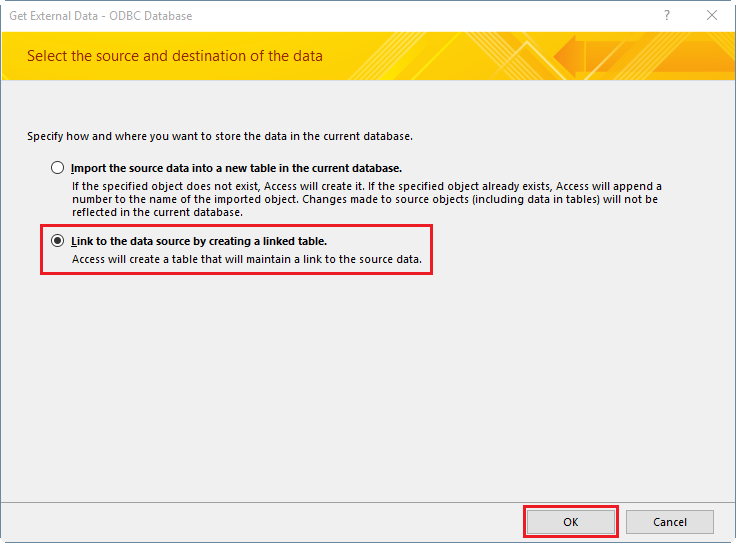 Please, select the tables you want to extract. 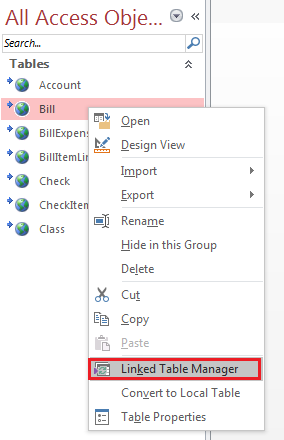 Multiple Selection is available. 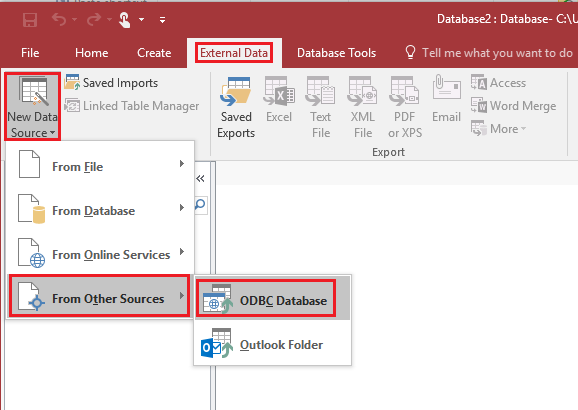 Note: If you see ###### in linked table result, then you need to just increase column header size. So you can see the actual result.